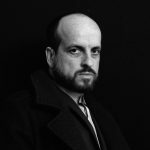 Matthew Herbert is a British Electronic musician who has gone by many monikers such as Wishmountain, Doctor Rockit, Radio Boy, and Matthew Herbert Big Band during his career. After studying theater at the University of Exeter, he began his music career as Wishmountain in 1995. He was inspired by the musique concrète composition style to use everyday sounds to produce electronic music. 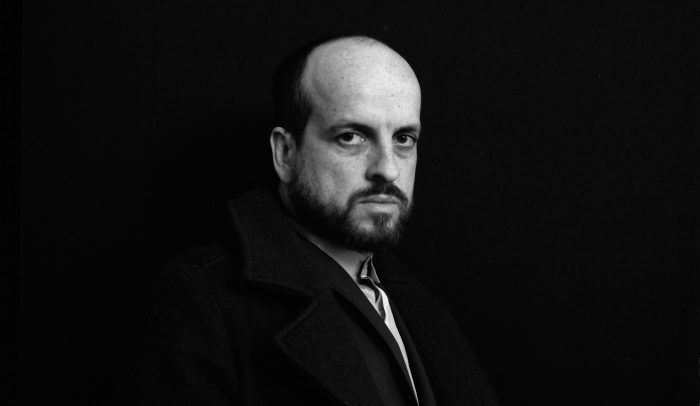 He developed his own style of deep house production with the album Around the House (1998) by incorporating the sounds of daily life, like his washing machine, a toaster, and a toothbrush into his tracks. He also produces and remixes numerous other artists’ works like Bork, REM, and John Cale. Herbert has consistently explored political themes in his work. Under the alias Radio Boy, he released The Mechanics of Destruction in 2001. The album protested corporate globalism by sampling and mangling the audio from global companies such as McDonald’s, Starbucks, Nike, and Gap. 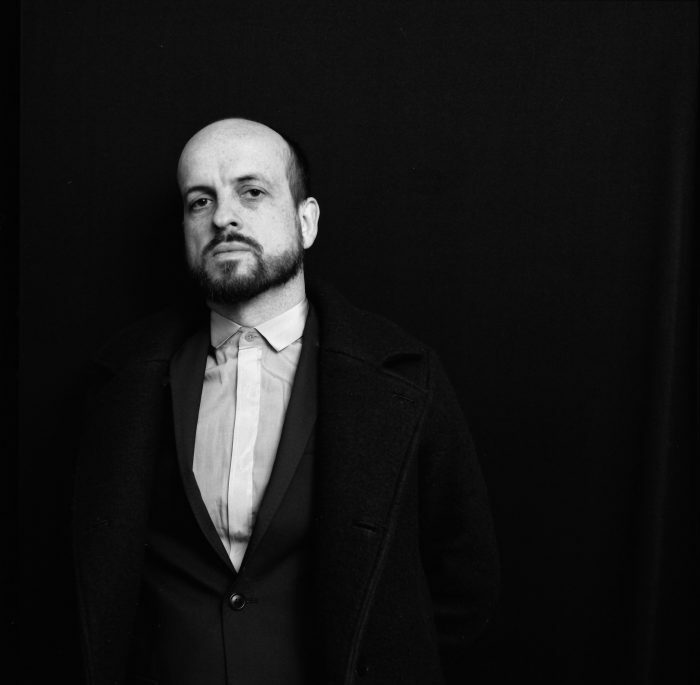 His first release in 11 years as the Matthew Herbert Big Band—The State Between Us—debuted March 29th. The album protests Brexit and more than 1,000 artists from the EU contributed to its production. Herbert will perform four shows this April, but he is only performing one night in Kansai at Metro in Kyoto. It is sure to be a special night!